How to write a convincing conclusion? Things normally fall into place when it ends well. A conclusion has the power to change things and make it dynamic. It is the last chance that can persuade a reader to agree to the point of view being written. An essay cannot be finished without a convincing essay. How effective is an essay with or without a conclusion? Here we discuss the importance of a conclusion and how significant it becomes to end an essay with glory. Its implications must last forever even the essay is finished. What should a conclusion consist of? 1.An introductory statement restated but not replicated. 2.An emotion which turns the whole essay to a positive one. 3.Convincing words which should leave an impression on readers. 4.It should demonstrate the idea that is to to be expressed. 5.Holding onto the argument that was earlier stated by synthesizing it. How to end an essay with a convincing conclusion? To be specific, a conclusion must be a convincing one. It is often found that it is time-consuming to write a conclusion than writing the other sections. To write an effective conclusion, here are a few noteworthy points which will add up grace to already written content. 1.Briefing the whole essay: The effective way is to brief up the whole essay in a few sentences. The sentences must not be longer than 8-10 sentences. 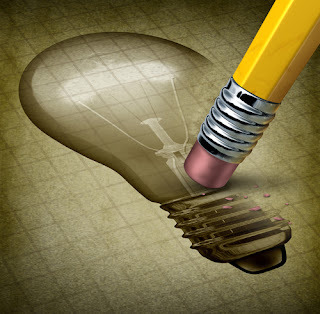 The most important point to be kept in mind is not to repeat the content but synthesize the idea that is brought out. 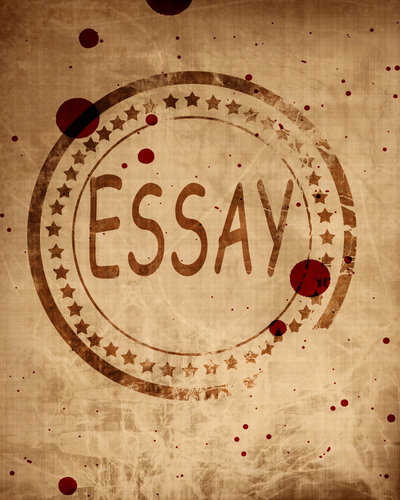 It is a last chance that a writer gets to showcase the best of an essay being written. Such should be the conclusion which will act a call out action to readers who are reading it. The impact must be such that it will enhance the quality of an essay which will gather more readership to it. To start an essay, an introductory part is initiated with. This section creates an interest in the mind of readers to continue reading. The same way, an essay must conclude with a neatly written conclusion. This conclusion should hold on the readers to finish reading. Necessary elements such as a transition from body section to the conclusion part, hooking the readers with synthesized information are the tricks to end an essay. An opinion is created all along once an essay starts, this must continue till it ends. Strong arguments must support giving a convincing end to it. Subject to a good essay written, a conclusion must hold the content together by ending it with strong content. Though the length of conclusion part should be less when compared to other section, it must bind the topic together. A conclusion gives a writer a chance to express an outlook towards the topic being written. The freedom to give an opinion must be fully utilized in this section. An opinion already propagated must be carry forwarded to the conclusion which will, therefore, generalize the topic which is written. The transition from introduction till the conclusion must be intact. The aim of an essay must be to inform readers with proper information hence a smooth flow must be present till the conclusion. This helps in writing a better conclusion as it creates a backdrop for presenting it well. As stated earlier, an essay might end but it must not fail to deliver a lasting impression on the readers. It is a crucial to have a strong conclusion which only gathers interest towards reading it. What should not be included in a conclusion? Details with regards to a new argument or a new evidence must not be included. Conclusion should only be limited to convincing readers with the already present information. Inclusion of quotations and strategies will only drag the length of an essay. Moreover, the structure of an essay allows these points to be included while referencing. An opinion once formed should not be regenerated or changed. The readers must not be dodged with alternate opinions which only leave them in the state of confusion. Conclusion is all about synthesizing the statements which are already covered. Therefore, thesis statement covered in the introductory part must not be repeated while concluding an essay. Common phrases such as “Therefore”, “In conclusion”, “To sum up” must not be used. It must be presented in an illustrative manner.